A few months ago, I was given the opportunity to try out some products from B.Kamins. To be honest, I had always seen these products and knew about the brand but never got around to trying it until I was approached with it. Let me tell you, I wish I had discovered this earlier in my life. 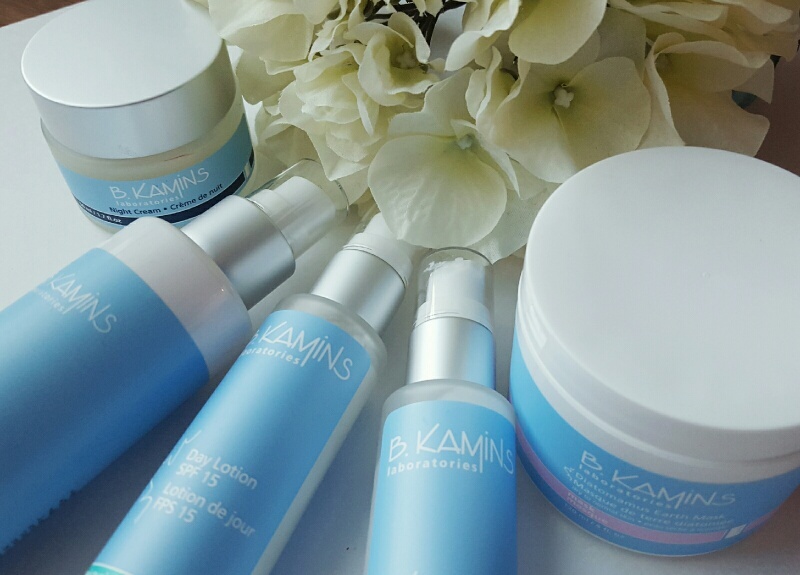 Just a small intro to B.Kamins for those that are new to this brand. B.K is a clinical skincare line that is also used in professional spas. They are a Canadian company and have a lab in Montreal where all of these goodies are produced. You can purchase their products via their website and I've also seen it at select Shoppers/Murale. 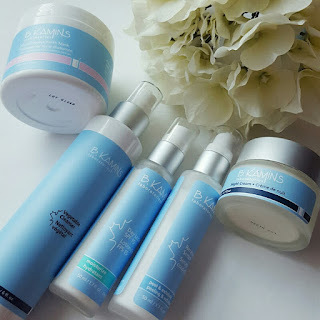 It is important to note that the ingredients and products are regulated by Health Canada, that means you know it contains quality ingredients being used to create/produce this line of skincare. I had a wonderful phone consultation with the amazing Ryan, and a few months later I actually had the chance to spend the day with him and I'm looking forward to the next time he's coming back to Toronto! 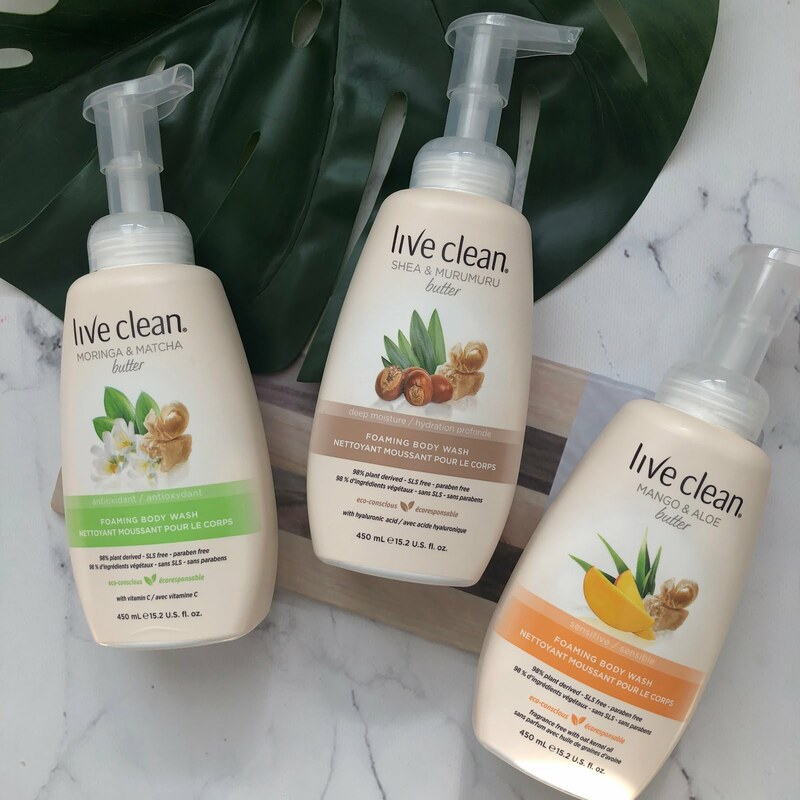 He gave me a quick run through of how to use these products and I thought I'd pass them along to my wonderful readers, and let you know my thoughts about them! 1. Vegetable Cleanser - Day & Night - This is a vegetable based gel cleanser and makeup remover all in one. It is perfect for all skin types - dry, combo, oily. When applied and lightly massaged into your skin, it dissolves and removes any trace of dirt and makeup from your face and is gentle enough to be used around your eyes. This is fragrance, oil and color free and can be used on the most sensitive skin. It helps maintain the moisture balance in your skin and improves skin's smoothness and elasticity. They say you can also use this for shaving (but I haven't done that yet). You will need to use 2-3 pumps per application. Please note that if you are used to really foamy cleansers, you might not be used to this one. This works up a small lather, but don't let that fool you because it works really well. A tip Ryan gave me was that you should always clean your skin twice, especially if you have been out all day and use makeup etc on your face. The first cleanse helps to remove all the makeup from your face. 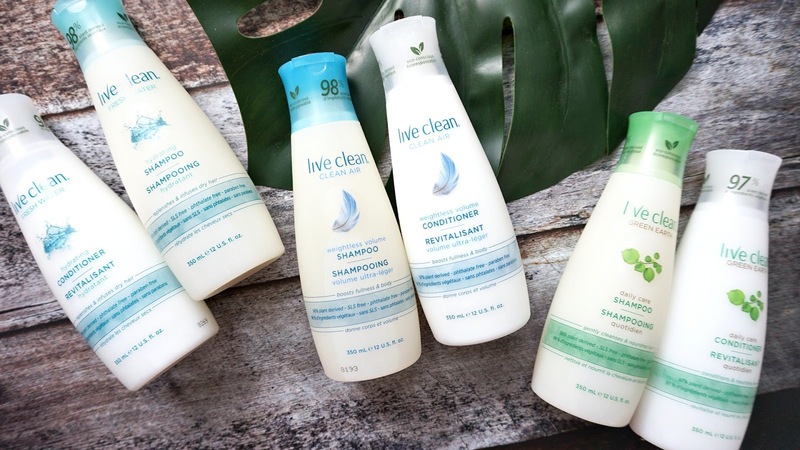 The second cleanse helps to lather and lift the dirt/oil. 2. Renewal Serum - Night - This product contains glycolic acid, lemon and orange acid and provides you with a gentle exfoliation on your face. It is recommended that you use this every night. This is suitable for all skin types, except hyper sensitive skin. It is beneficial for sun and environmentally damaged skin as it helps to accelerate the rate of cell renewal and refines your skin texture. It can be used for hydrating acne-prone skin and helps to diminish acne scars. 3. Earth Mask - Once a week - This is a nutrient rich product suitable for dry to normal skin. It contains magnesium, iron, calcium and sodium to rejuvenate dull skin. There is one especially made for normal to oily skin (so no fret). You apply a thin layer of this product, let it sit for at least 30 minutes and let it work its magic. When drying, it grabs onto your blackheads and dead skin cells. Use a washcloth or muslin cloth and dampen with warm water to rub off - this helps to exfoliate your skin. You may feel a slight tingle when applying this mask, so do not be surprised. It is the menthyl lactate component in the mask that helps to calm redness and even out skin tone. Please make sure you follow-up by moisturizing your skin after. 4. Day Lotion SPF 15 - Day - This is an oil-free formula and is perfect for all seasons, especially summer. It absorbs quickly in your skin so that you don't feel the weight of it on your face. I am able to put this on and put on makeup within minutes so it's a win (also it contains SPF, perfect! and it doesn't break me out - double win!). This is said to act as a primer for makeup as well, however, I still like to use a little pore filler around my nose. 5. Night Cream - Night - I think this has got to be one of my favorite products. It contains 7% Vitamin E which you can actually see in your cream. 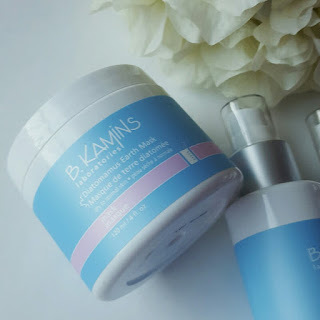 They are little blue capsules formulated with Episphere-Blue™ technology which is heat-activated and time release d to deliver anti-oxidant Vit E to help moisturize and repair your skin. This is ultra rich and hydrating and is formulated with skin plumping soluble collagen. When used, I wake up the next morning with beautiful plump and visibly smoother skin. You need the smallest amount as this is really rich. I use one dab and dot it on my cheeks, forehead and chin and rub it upwards on my face. (I learnt this trick to prevent premature sagging). Remember, use very little!! :) Like I previously said, the use of this product with the other products in this line has helped my skin immensely. I'm a convert! I hope you find this review helpful and I really encourage you to try this brand out :) Let me know if you have any specific questions, I will do my best to answer all of them! 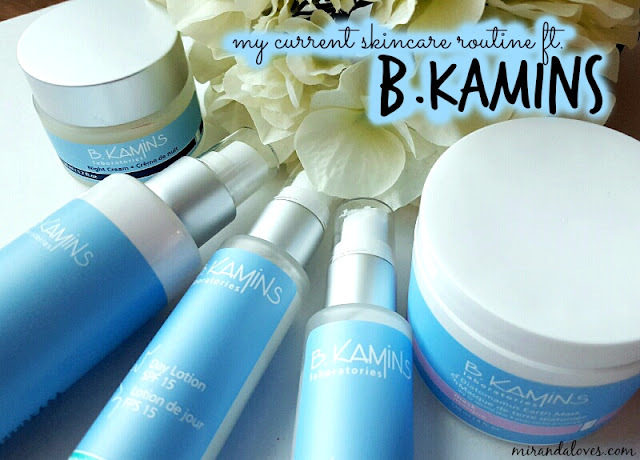 I delved into B.Kamins a few years ago when I was having a really bad breakout and it totally saved my skin! Glad you're loving it too!